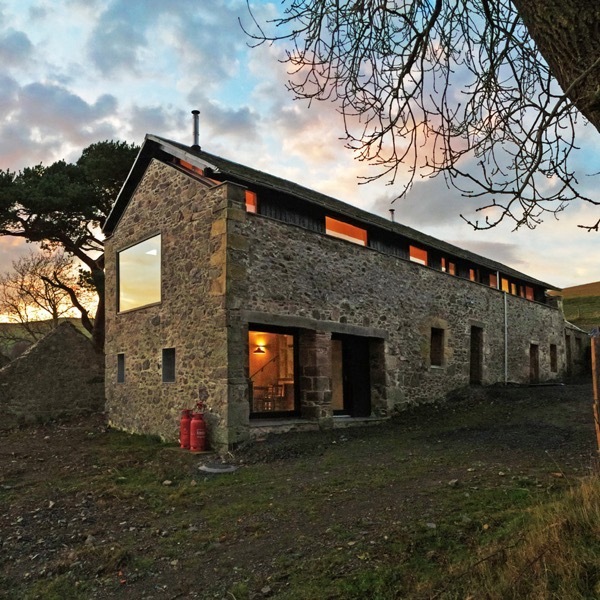 10 cosy cottages in the Scottish countryside « Adafruit Industries – Makers, hackers, artists, designers and engineers! This time of year, most New Yorkers daydream about escaping the cold and wet city for a more tropical climate. I, however, would rather be in Scotland. Did dezeen craft this list specifically to my liking? It’s interesting to see which details the different architects chose to modernize in each cottage; for example, the skylights and large windows in Sydserf by Sutherland & Co. The striking scenery of Scotland was the inspiration behind the RIBA House of the Year. Here’s a look at more of the country’s picturesque rural retreats, including a farmhouse with a red extension and a house designed to optimise the sunrise and sunset.